Harve is a high-population, industrial world with a billion or more sophonts in population size. 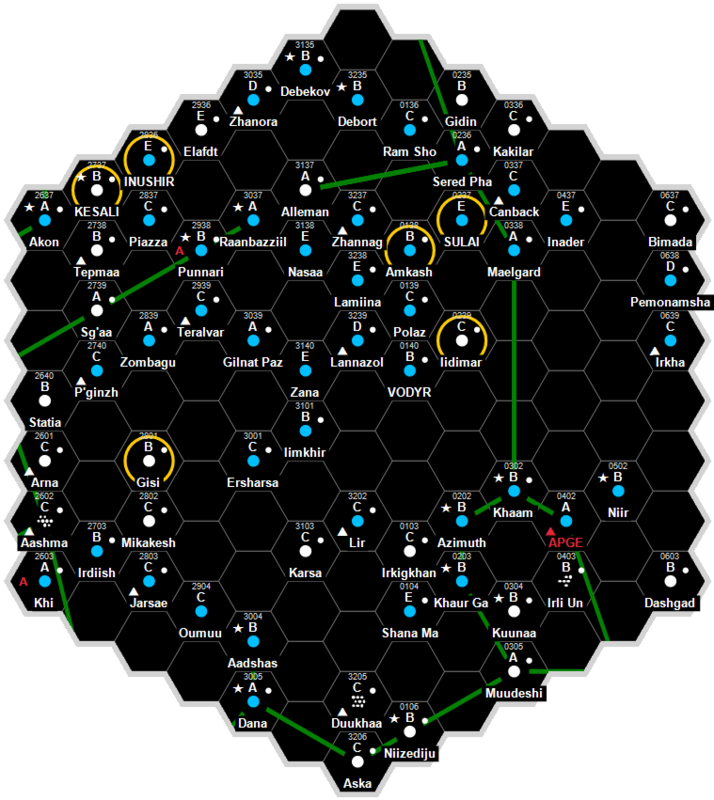 It a client state of the Third Imperium in the Void Subsector of Zarushagar Sector. This world has an Importance Extension (Ix): of 4 (Important). This world has a Hydrosphere of 7. 70 % of the world's surface is covered in liquid. This world has a Population rating of 9. This world has a Civil Service Bureaucracy government. This world possesses a Technology Level of TL–12 or TL-C in Hexadecimal Notation. This world possesses very comprehensive infrastructure. This page was last modified on 4 January 2019, at 17:10.